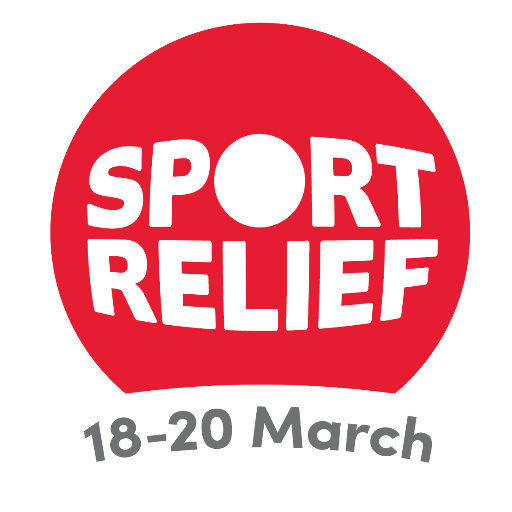 We would like to say a huge 'Thank You' for your generous donations in aid of Sport Relief. We raised £119.25 on the day, with more to come in. The children took part in a range of sporting events and also learned about many of the worthy causes that Sport Relief donates its money to. The children found out about the lives of many children around the world who are much less fortunate than they are. There are photos of some of the Sport Relief activities on some of the class pages.